Exquisite Premium Yellow Roses. 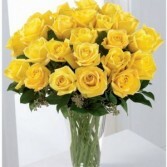 Available in one dozen or two Nothing puts a bigger smile on someone's face, then these bright yellow roses. Luxury at it best! 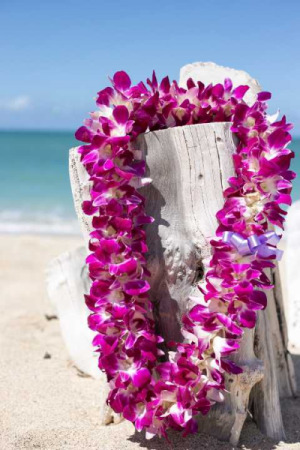 this Jewel tone arrangement is sure to impress your special someone. 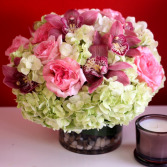 Red Velvety roses Pink Topaz roses Pink tulips Pink peonies "Available in season"